Have you always wanted to start a dog daycare business, but you’ve never quite taken the leap? The pet industry across the country is thriving – so there’s never been a better time to start your own business! Turn your dream into reality by following these seven simple steps to creating your very own dog daycare company. The first step into creating a successful dog daycare business is to research the companies that already exist. Look for good dog daycare services and companies with positive feedback from their clients. As well as searching for local companies on Google, you should also try looking on Facebook as some daycare businesses operate solely as a Facebook page rather than having their own company website. Try to get a feel for the local demand for a dog daycare business. You need lots of dog owners looking for daycare options in order to get customers! Running a successful pet business takes lots of time, energy and dedication. You certainly need to prepare yourself physically in terms of additional dog walks and meeting the needs of new dogs in your house, but also mentally. Starting any kind of business can be incredibly stressful, especially when you are just beginning your journey and are trying to build a reputation. As an entrepreneur, you need to be prepared to stick with it through the good and bad, be persistent and treat every day as a new adventure. Depending on your country and location, you may need to register with certain organizations in order to operate a dog daycare business. You may need to apply for a license giving you permission to care for animals. You should register your business with the relevant tax authorities to ensure you stay the right side of the law when it comes to recording your income, profit and expenditure. A successful pet business is one that’s prepared – and that means investing in business insurance. Business liability insurance will protect you should anything happen to one of the animals in your care. If you will be having client’s pets stay in your home, ensure that your homeowner’s insurance covers you for the daycare business and any damage that may occur to your property or possessions. Inspect your home or business address carefully to ensure it’s completely safe and secure for dogs. 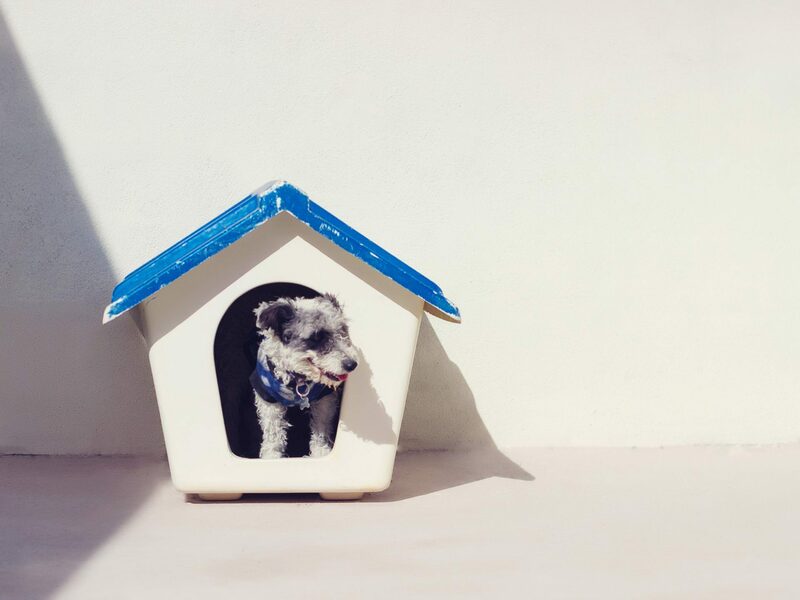 For inside the house, keep electrical cables and equipment out of reach, place fragile items high up or in a room that dogs won’t have access to, and consider stair gates or room dividers to separate dogs if they need some alone time. Think about the different sizes and breeds of dogs that you might be looking after. That tiny hole in the fence at the bottom of your garden might be far too small for a Labrador, but an opportunistic Chihuahua might be able to wriggle through it and escape. Similarly, check the height of your garden fences to make sure dogs cannot jump over it – you might be surprised at how high some dogs can jump! In order for your business to succeed, you need a strategy. As the saying goes – a goal without a plan is just a wish. Invest some time into planning out where you want to be in three months, six months and a year – then work out how you are going to achieve those milestones. Think about what makes you a ‘great dog daycare service’ rather than simply a ‘good dog daycare service’. 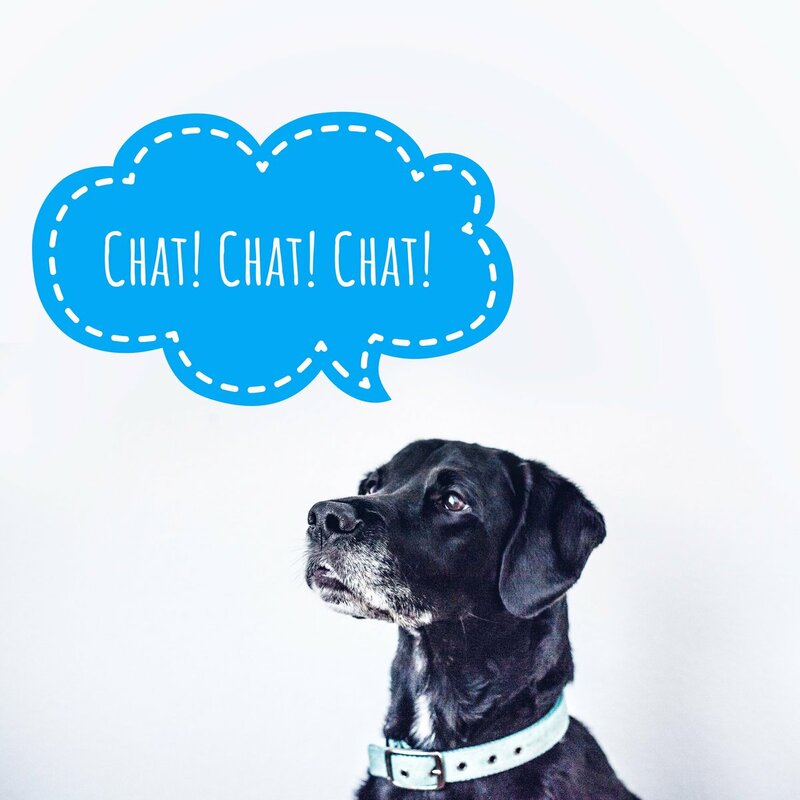 Discover your unique selling points (USPs) and work them in to your business strategy so that you can tell the world about your amazing new pet business. For new businesses, exposure can be one of the hardest tasks to master. You need to get the word out about your business in order to receive bookings. As well as having your own website built, you could look into advertising options such as Facebook pages and groups, local magazines or newspapers, flyers through people’s doors or even hanging out at your local dog park and starting a conversation with some of the owners there. You are probably getting in to the dog daycare business because, well, you love dogs! You certainly don’t want to spend all of your time completing tedious admin or going through long, complex processes in order to take bookings. Specialized dog daycare software such as PetPond takes all of that stress away from you. Save new bookings with just a few clicks, check dogs in and out of your daycare with ease and even take payments and organize staff members. 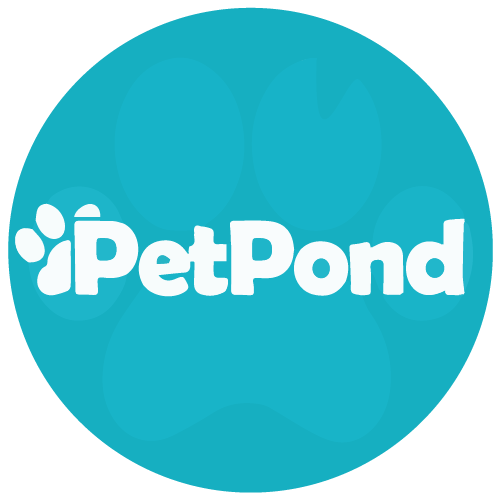 Admin doesn’t need to be difficult or boring; PetPond makes it easy – which gives you more time to spend playing fetch or giving tummy tickles to your dogs. Perfect!